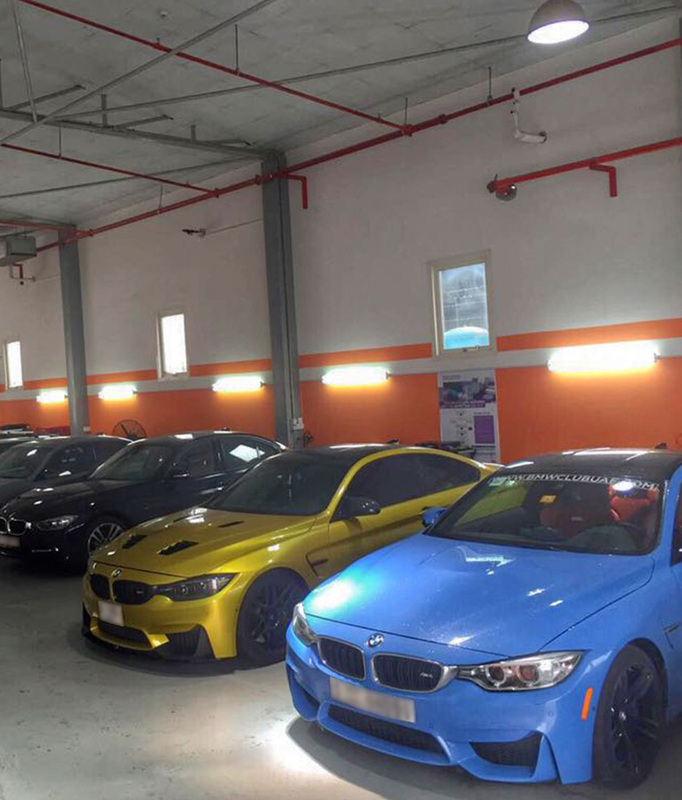 BMW is one of the major leading brands when it comes to luxury cars in Dubai. Ranging from the legendary M1 to the X6, BMW cars are known for their powerful performance, durability, elegance and style. Their signature kidney grills, precise steering and amazing driving experience make BMW cars a dream car for every motorist. BMW has a legacy of innovation and was one of the pioneers when it came to electric cars. BMW cars are technologically very advanced and when you need BMW service in Dubai, you need assistance from technicians who are familiar with BMW vehicles. BMW offers the best driving dynamics in the luxury segment, but to keep these cars in the best possible condition, you need expert technicians on your side. BMW is known for designing the greatest engines ever. 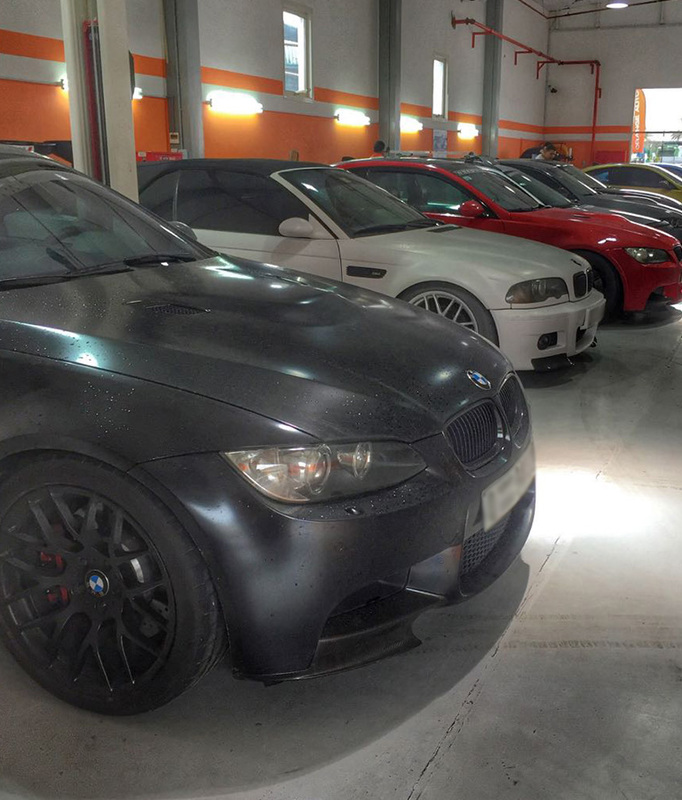 Technicians at Orange Auto in Dubai are familiar with BMW engines and give you the best BMW service in Dubai and can handle inline sixes and RWD with great ease. BMW has been making vehicles for more than 100 years and this expertise shows in its cars, providing motorists with a reliable and fun driving experience. Technicians at Orange Auto will ensure that when you come for BMW service in Dubai, your car leaves the garage in the best possible condition, both internally and externally. In a place like Dubai, where vehicles face extremes of terrain and temperatures, the engines, exteriors and interiors need proactive maintenance and repair to keep running costs at the minimum. This is why you need specialists who need know what total car care is all about. When it comes to BMW service in Dubai. 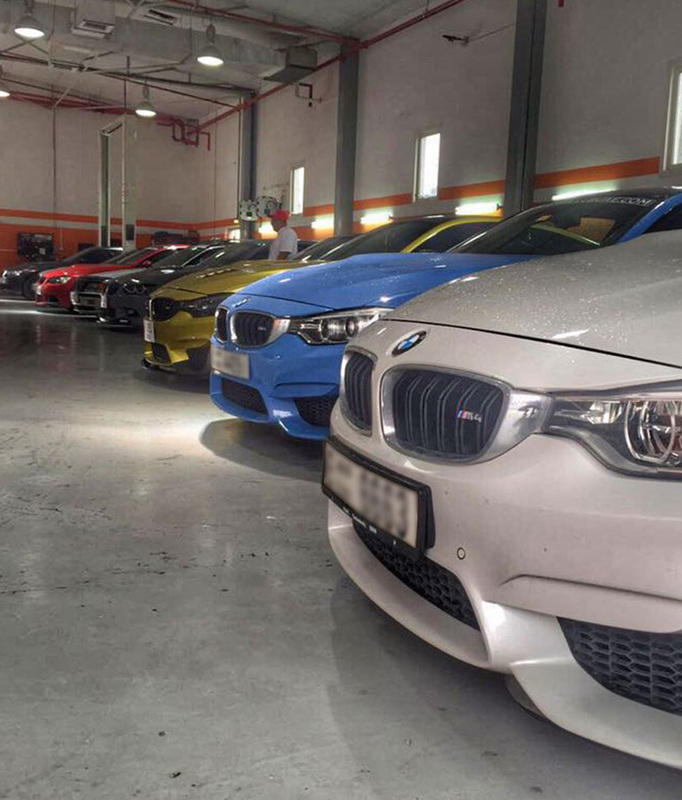 Dubai offers plenty of options when it comes to garages, but make sure you offer your BMW the best possible care by choosing a garage like Orange Auto in Dubai. Repairs should be carried out only with genuine parts as it can affect the safety and performance of your vehicle if you use fake or grey parts. 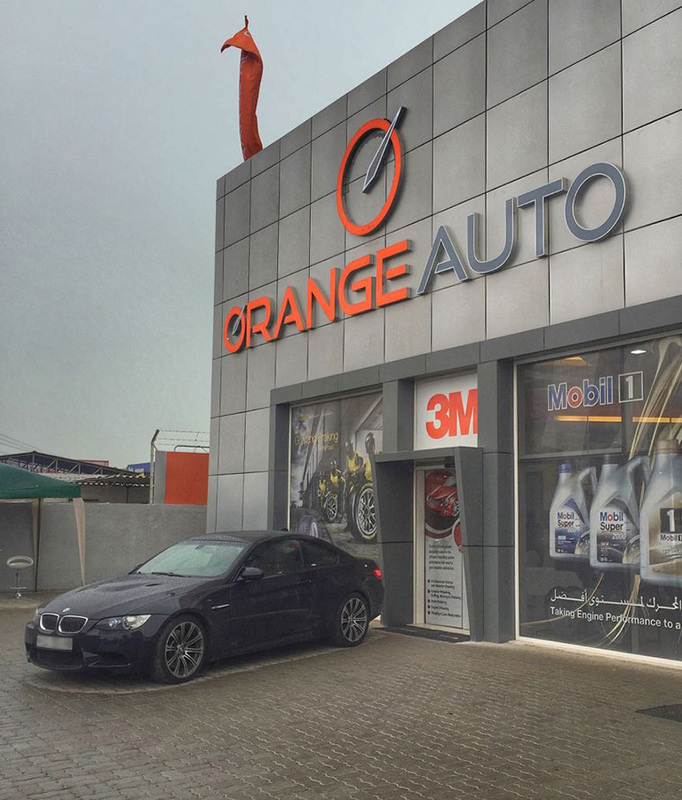 At Orange Auto, we offer only genuine parts, the best lubricants and tinting films from partners like 3M. The Condition Based Service (CBS) system will determine the requirement for performance of the maintenance services. This includes everything from prior inspections. Power steering system, rear axle, and transmission for leaks. Exhaust system for leaks, proper positioning and mounting, and overall condition. Front control arm and bushing for wear. Steering system for absence of play and overall condition. Positioning and movement of parking brake cables. Check tire pressure on all tires. Check antifreeze, coolant, and brake, clutch, and windshield washer fluid levels.